Who's afraid of the Gruffalo? With this fantastic addition to the My First Gruffalo range, you can scare away Fox, scratch the Gruffalo's warty nose and tickle his prickles. 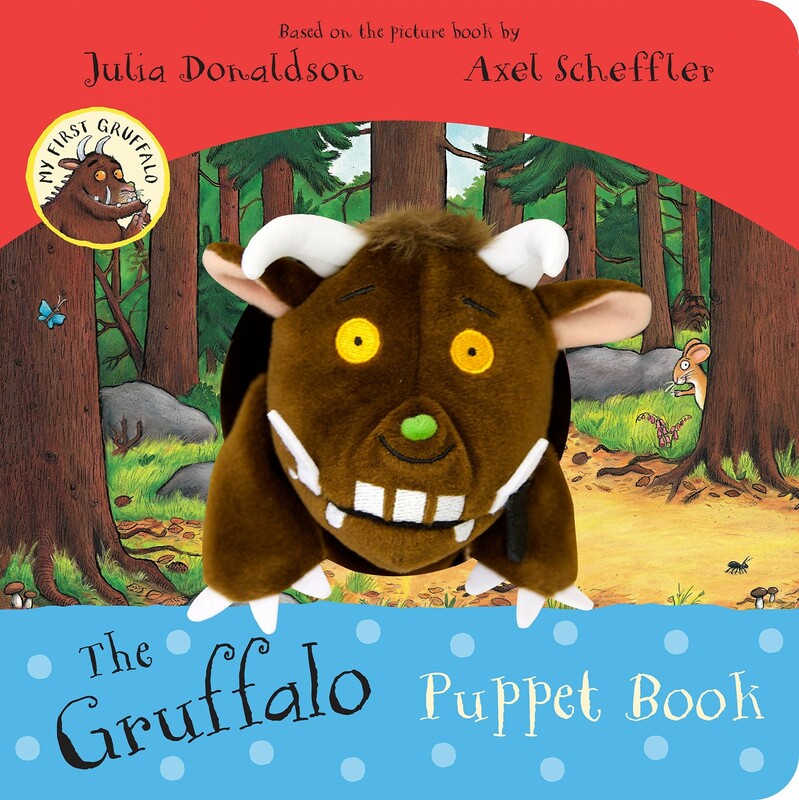 Fox, Owl and Snake might be scared of him, but children will want to give the Gruffalo puppet a big cuddle by the end of this fun and interactive story from the superstar pairing, and Gruffalo creators, Julia Donaldson and Axel Scheffler. Young children will love meeting the Gruffalo, Mouse and the other animals in the deep dark wood in a playful new way. The Gruffalo Puppet Book encourages them to explore and pick out the Gruffalo's nose, paws and prickles, and shows them that he's not scary at all!